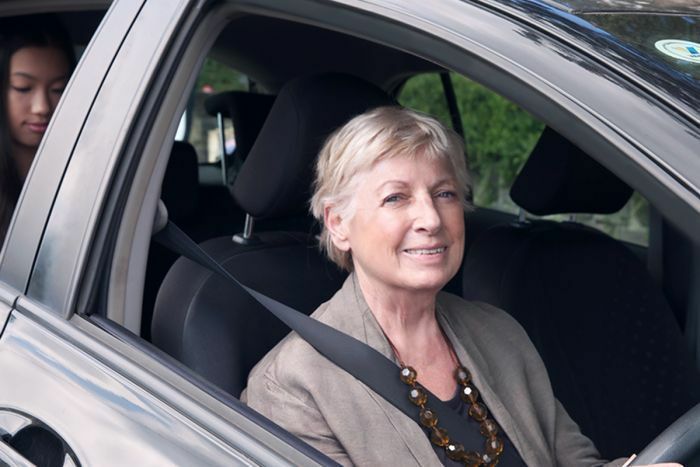 A new women’s-only ride-sharing app is set to launch in Queensland next year, offering an alternative for female drivers and passengers to get from A to B safely. Shebah only uses female drivers and only accepts female passengers, including men who identify as female. The ride-sharing app was launched in Victoria earlier this year and will roll out in Queensland in February. Company director Georgina McEncroe came up with the idea after she looked at becoming an Uber driver. “I registered a couple of times and I got really freaked out at the starting line,” she told 612 ABC Brisbane’s Rebecca Levingston. “I had seen another woman about my age who decided to drive, she was pulled up outside a pub and three boozed up young fellas [were waiting] and I saw the look on her face. Ms McEncroe, who is a single mother, said her daughter had also had bad experiences in taxis and Ubers, and so she set about creating something that allowed female drivers and passengers to feel safe. “She was often being asked if she had a boyfriend while in the taxis or if she was going to meet a boyfriend. Ms McEncroe said the taxi industry had had time to fix their safety issues and was yet to do so. 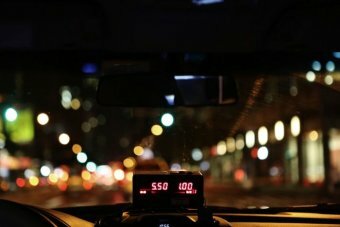 “The taxi industry has had cameras in their cabs but no sound, they’ve had a real problem and they’ve had years to fix it,” she said. “The problem with young women and the Uber situation is that those women know that the Uber driver knows where they live. More than 245 drivers have already signed up for Shebah in Queensland. Choppy, a taxi driver who contacted 612 ABC Brisbane, said it was another competitor for his industry to take on. “They’re taking money from a legitimate industry and we have additional expenses and we can’t compete with ride sharing,” he said. “Until the playing field is level then we will continue to have this discussion. “It’s about safety aspects as well as registration and cameras, but they’re all expensive items we have to install and ride share don’t have to.